Relief from Inflammatory Bowel Disease (IBD) is the latest benefit being linked with consumption of the Queen Garnet plum. 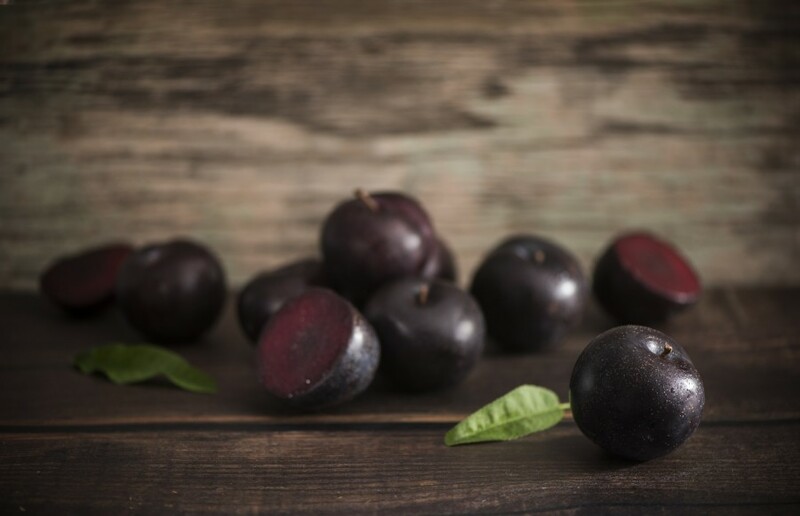 Queensland-based Nutrafruit, which holds the global licence to market Queen Garnet, has continued to invest heavily in research into the health properties of the plum after its commercial launch in 2014. Nutrafruit chief executive, Luke Couch, said recent research from the University of Southern Queensland (USQ) found that consumption of anthocyanins – powerful antioxidants contained within Queen Garnet’s nectar – significantly reduced the effects of IBD in rats. "USQ researchers attribute this to the known anti-inflammatory responses of the plum's properties which are also known to reverse inflammation of the heart and liver, blood pressure and fat levels in obese and hypertensive rats," Couch said. Queen Garnet plums are said to have up to seven times the antioxidants of other commercial plum varieties and up to six times the antioxidant content of blueberries. In the first human trials conducted by the University of Wollongong in 2017, scientists found consumption of a single serve of 300ml of Queen Garnet nectar significantly lowered blood pressure. “On average, two Queen Garnet plums a day provide an anthocyanin content that research has shown results in health benefits. They also have a high fibre content due to their natural density," said Hannah Naismith, Nutrafruit’s food scientist and nutritionist. Couch said the breeders knew they'd found something special when they cut into the fruit and saw its purple flesh, an indicator of a high antioxidant content. "The original intention was to process a range of value-added health products so people could reap the benefits year 'round. However, it quickly became apparent, there was also a strong market for the fresh product,” explained Couch. With the 2019 harvest underway, Nutrafruit is expecting to send nearly triple the volume of Queen Garnet plums to market this season, compared with last season. "This will be the first season we've had a significant volume because it takes three to four years for trees to produce fruit," said Couch. The season will run from February to March, with this production window set to increase as crops reach full maturity by 2022. 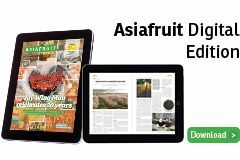 More than 30 growers in every Australian state, except the Australian Capital Territory and the Northern Territory, produce the plum under licence. 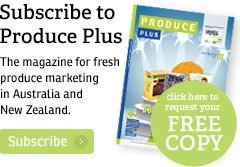 Victoria's Goulburn Valley is the key growing region with some 40 per cent of the crop.